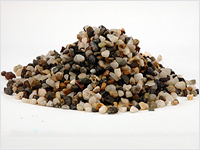 Filter Gravel is an extremely effective filter media because of its ability to hold back precipitates containing impurities. 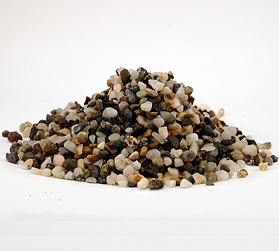 Filter sand size, angularity and hardness are the important filter sand characteristics to ensure proper filtering. 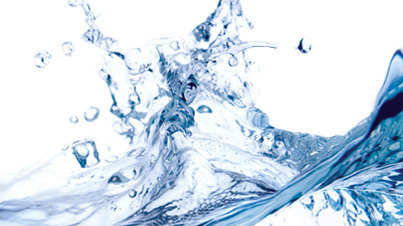 Products meet or exceed the NSF/ANSI Standard 61 for Drinking Water System Components, as well as AWWA Standard B100-01.